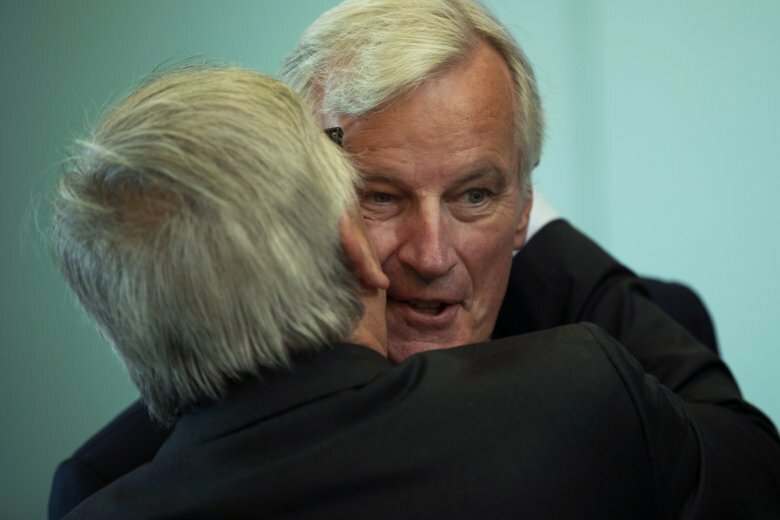 A top European Union official says key parts of Britain’s offer to conclude Brexit talks fall short of expectations and need to be improved, just six months before the country leaves the bloc. European Council President Donald Tusk said “the U.K.’s proposals will need to be reworked and further negotiated.” He noted issues surrounding the Irish border and future economic cooperation. The key stumbling block to a Brexit deal is an agreement that would keep goods, services and people flowing between EU member Ireland and Northern Ireland in the U.K. Speaking before chairing a summit of EU leaders in the Austrian city of Salzburg, Tusk warned that time is running out to conclude a deal. Britain leaves in late March but both sides are keen to seal an agreement in coming weeks to leave relevant parliaments enough time to ratify it. British Prime Minister Theresa May urged EU leaders to compromise and back her Brexit blueprint Wednesday, ahead of a key meeting of the bloc’s leaders in Salzburg, Austria.